Dark Souls Remastered releases officially tomorrow, but it seems like From Software and Bandai Namco couldn’t wait to get the game in the hands of PC players. 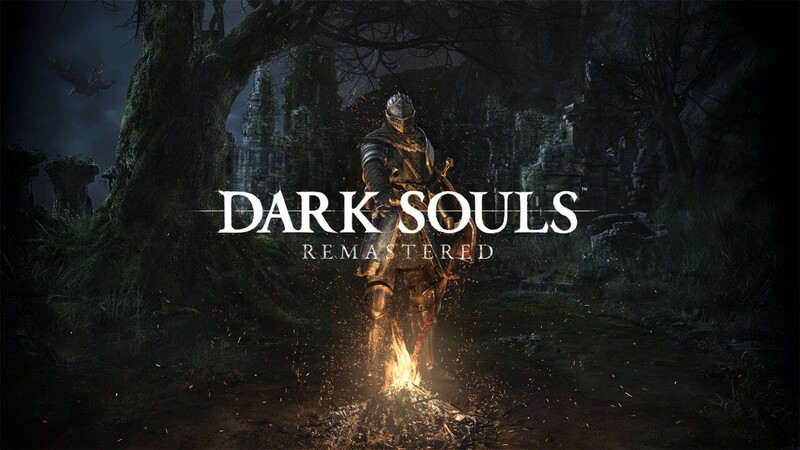 A few hours ago, Dark Souls Remastered has become available for purchase on Steam, one day earlier than the official May 25th release date. The game’s current reception on Steam is mixed, with some criticizing the lack of important changes. Sadly, it seems like another, major issue, is causing all these mixed users reviews: hackers. Only a few hours after the game has been released, Dark Souls Remastered is filled with hackers, some of them causing bans for legit players. From Software and Bandai Namco have yet to comment on the matter, so it may be wise to play the game in offline mode until the whole issue is sorted out. In case you’re thinking about getting Dark Souls Remastered on PC, you can check out the full system requirements below. Dark Souls Remastered is now out on PC. The game launches tomorrow on PlayStation 4 and Xbox One and later this Summer on Nintendo Switch.